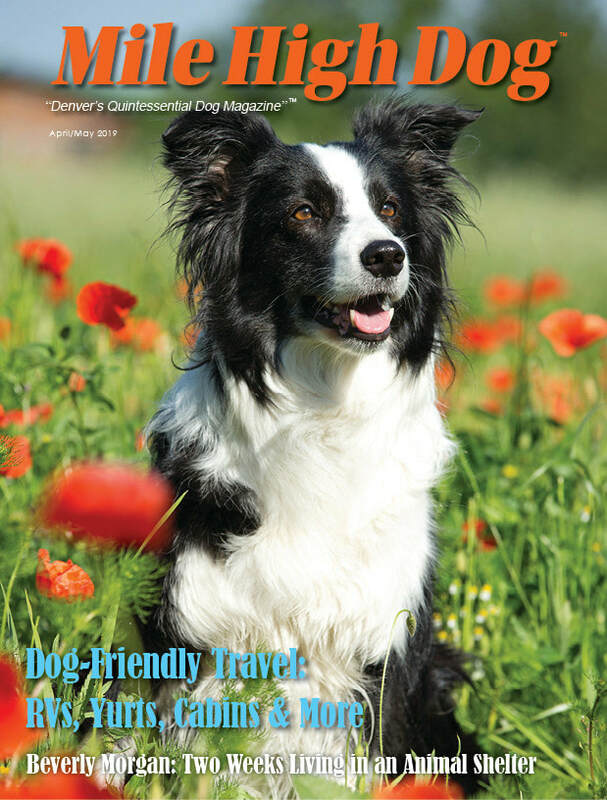 Thank you for stopping by to check out the 2019 issues of Mile High Dog magazine. We hope you find what you're looking for in our pages. 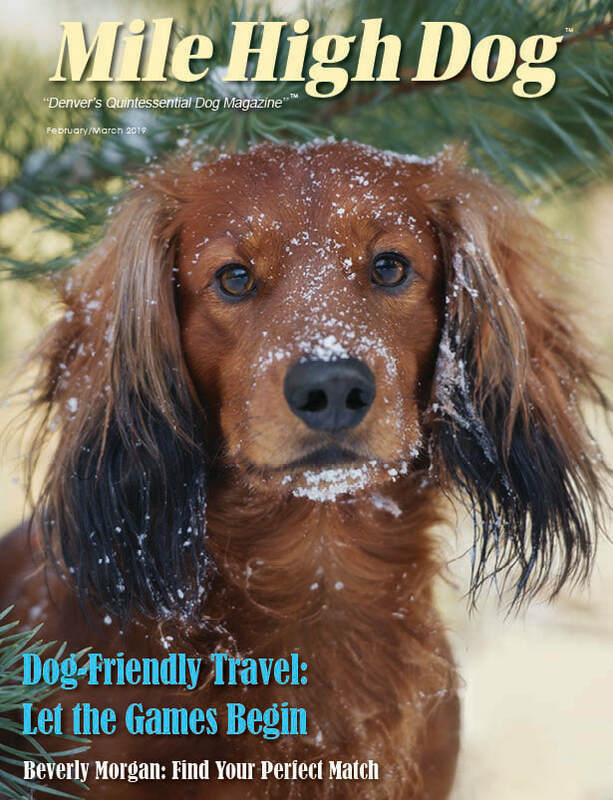 From rescue stories to health, wellness, training, behavior, adoptable dogs and more, you'll find it all inside each issue. Enjoy!